Restoration work is finally under way in Montrose on a rare aircraft from the 1930s – one of only two in existence. An Angus flower show which has been running since wartime is in danger of pushing up daisies. 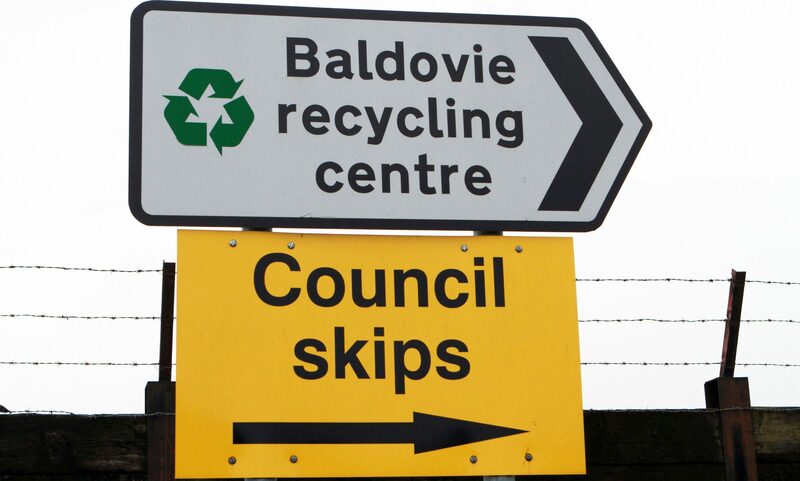 An Angus conservation group is urging locals to change attitudes to litter before it’s too late. Litter crusaders have warned Angus is being turned into a “giant rubbish tip” by rogue dumpers. 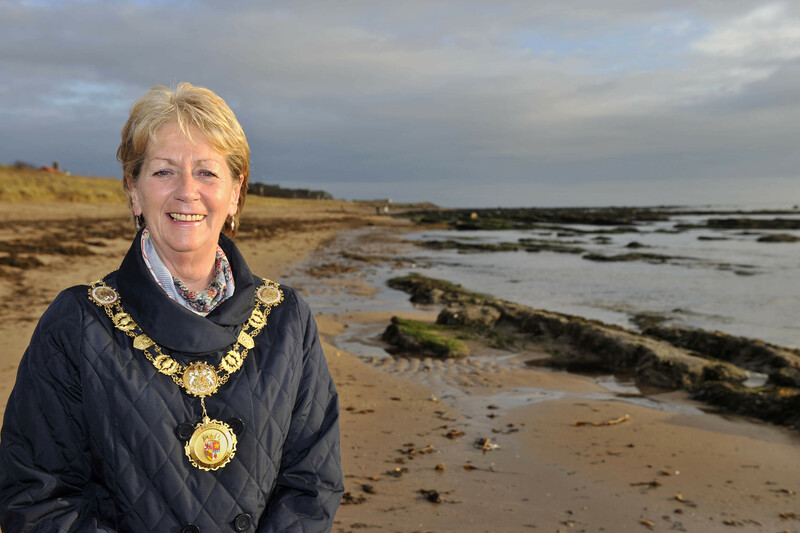 A new pitch named in honour of the late Angus Provost Helen Oswald is set to open in the summer. Details have emerged of how people in Montrose can “own” part of a multi-million pound cinema and community hub, which will open its doors next year. A firm has expressed its devastation in the wake of a tragic Forfar accident which claimed the life of a 29-year-old man. Police Scotland is appealing for information about an incident which happened about 12.30am on Sunday in Arbroath's West Port.